Upcoming June AgrAbility Webinar: Suicide Awareness with a Focus on Veterans and Rural Americans. Thursday, June 26 at 2:00 p.m. EDT. 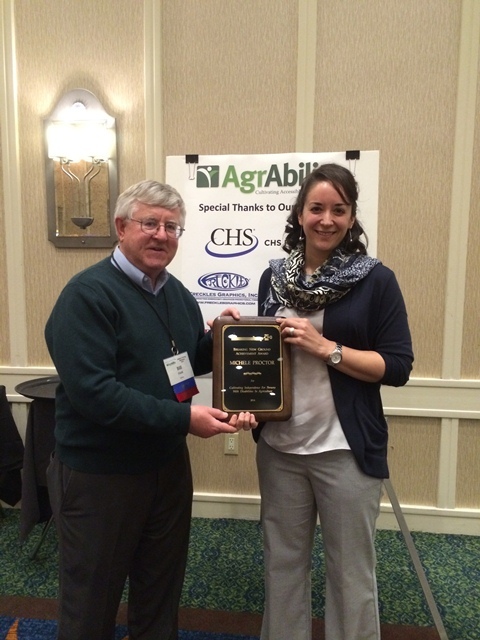 Save the date: AgrAbility all-staff call/web meeting. Wednesday, July 1 at 3:00 p.m. EDT. 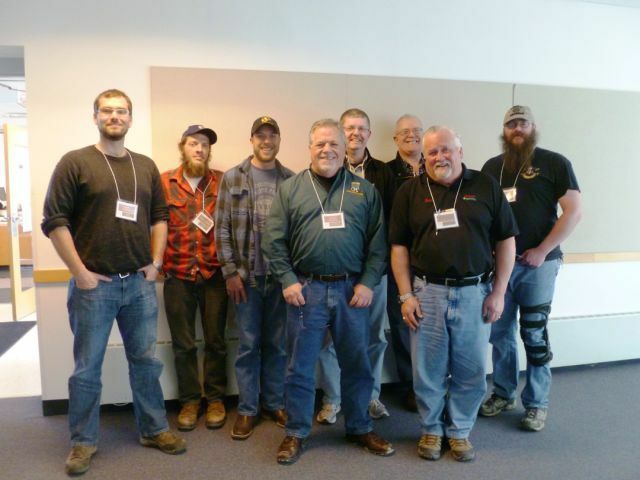 A guest presenter from SourceAmerica is scheduled. The auction goal for the 2014 NTW was $6,500 and the total amount raised was over $7,500 for farmer and rancher travel stipends for the 2015 NTW. The Arkansas AgrAbility Project grant has ended for this grant cycle, but Arkansas staff members are still finishing projects already started. Attached is an informational brochure on blood pressure recently completed. Feel free to use this for your purposes. CalAg has been busy this month, collecting letters of support from collaborators for the next grant proposal for 2014-2018. CalAg is once again working with One Sight Vision Program to provide three new consumers with free eye exams and eyeglasses. CalAgrAbility continues to use twitter. Follow us at https://twitter.com/calagrability. Amber Wolfe has presented arthritis information at a local garden club, and has shared her display material with an Indiana county Extension office for one of their events. Kelly Cochran, Pharm.D., BCPS and Karen Funkenbusch had a poster titled: Pharm to Farm: a novel APPE delivering on-site farmstead medication assessment to rural Missourians accepted to be presented at the American Association of Colleges of Pharmacy annual meeting in Grapevine, TX in July. 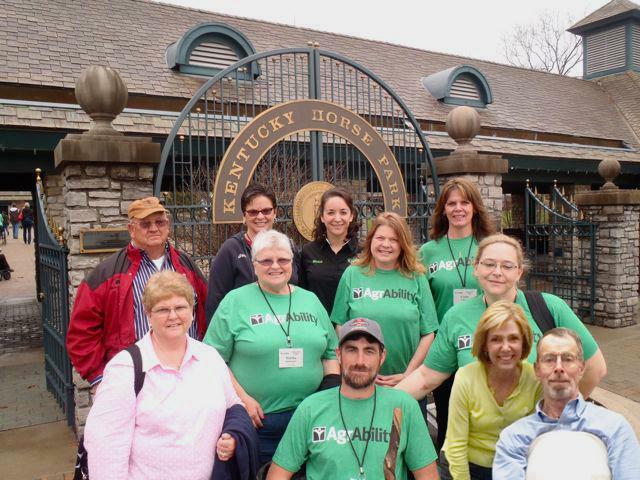 Educational programs of the Brain Injury Association of Missouri included information about AgrAbility and the survivor and family seminars held in southwest and western Missouri and two in-service programs for professionals including therapists, neurologists, and psychologists. Project Coordinator Michele Proctor presented NC AgrAbility in a rotational session in the Macon, Swain, and Jackson County Farm Bureau Farm Safety Day in Macon County on April 8 with project partner Robin Tutor-Marcom, director of the NC Agromedicine Institute. On behalf of the farmers and ranchers we've served for the past twelve years, OK AgrAbility would like to say it has been a great honor to stand with you all. As the project moves to affiliate status, we specially recognize Linda Jaco, who has been on board since the beginning. 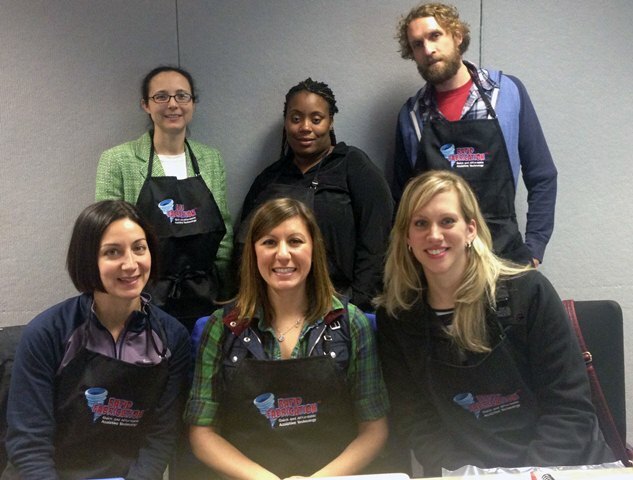 We also extend thanks to our esteemed Advisory Council for their support and guidance. With OK Extension Educators and Disability Service Providers, we remain committed to providing education, advocacy, and resources to agricultural families with disabilities. AgrAbility staff plan on speaking to various occupational medicine students about AgrAbility, disability, and assistive technology solutions. 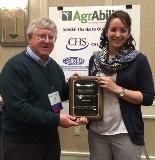 Wyoming AgrAbility and the University of Wyoming student organization ABILITIES sponsored Ashlee Lundvall, Ms. 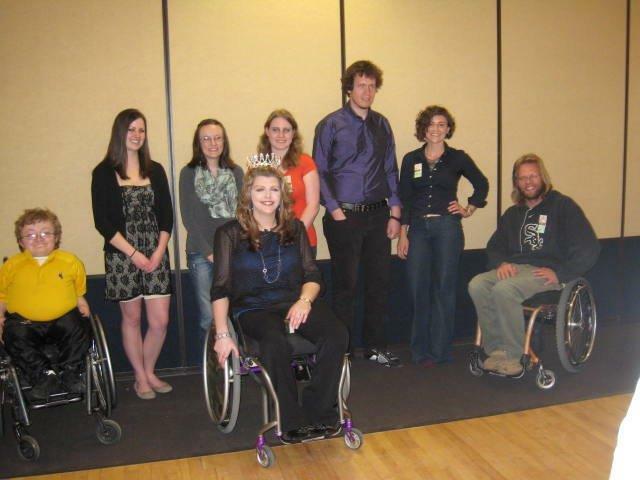 Wheelchair U.S.A. from Cody Wyoming, at the 16th annual Shephard Symposium on Social Justice on the campus of UW. The title of her presentation was, "Crown and Camo: Making A.D.A. Work for You." The 7th edition of the Wyoming AgrAbility newspaper insert was distributed through 24 Wyoming daily and weekly newspapers with an estimated total readership of 129,000. DeWayne Dales has been promoted to UGA's farm research manager and is no longer with AgrAbility. Join us in congratulating him on his new assignment and all of the wonderful contributions he made to the AgrAbility project. The NC AgrAbility Partnership team welcomes NCA and TSU's John Paul Owens as the new project director. We'd like to thank Dr. Jimo Ibrahim for serving as our project director for the first two years of our project.